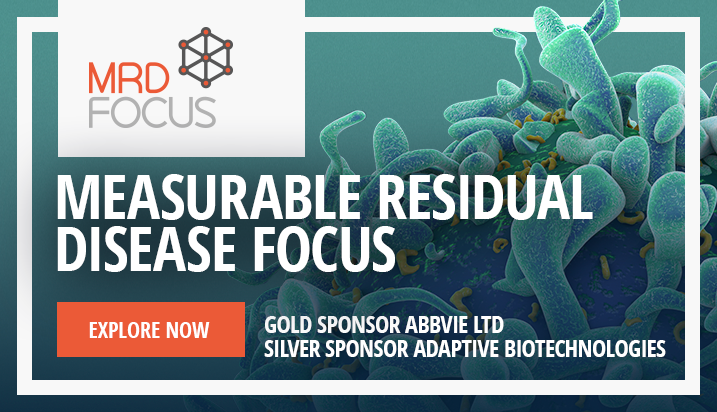 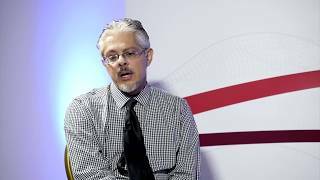 iwAL 2018 | The role of MRD in ALL: what defines a complete response? 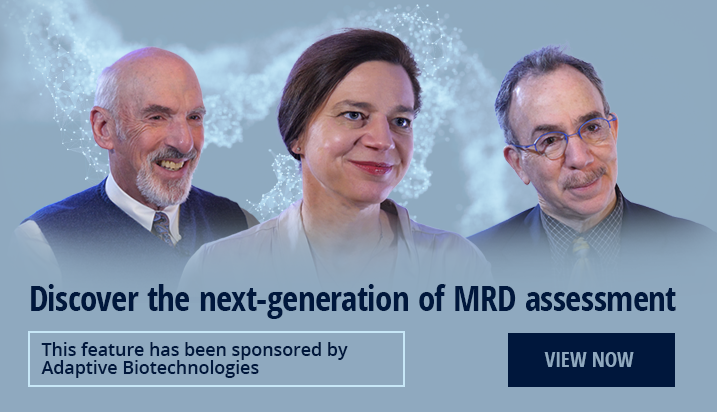 Now that our techniques to measure minimal residual disease (MRD) are highlighly sensitive, the utility of MRD to guide and measure response to treatment can be brought into effective action. 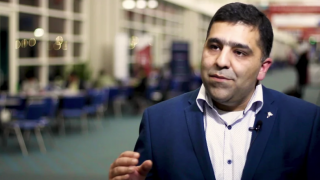 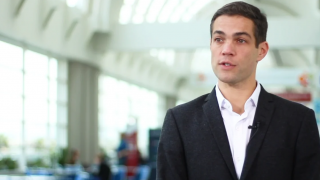 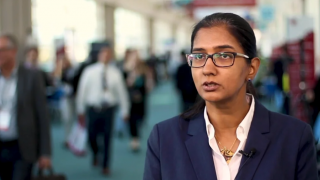 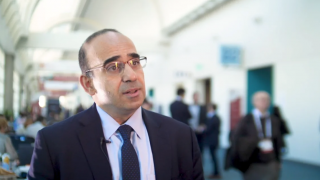 In this interview, Bijal Shah, MD, of the H. Lee Moffitt Cancer Center & Research Institute, Tampa, FL, gives an interesting perspective on the role of MRD in acute lymphoblastic leukemia (ALL). 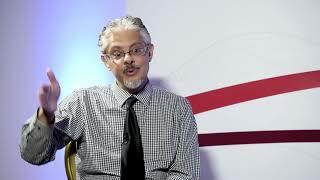 Dr Shah highlights the changing views and guidelines that are needed to exploit the full potential of MRD measurement, including consensus on what MRD result indicates a complete response. 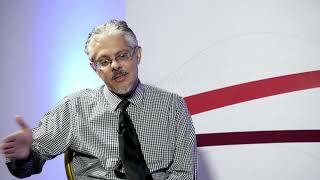 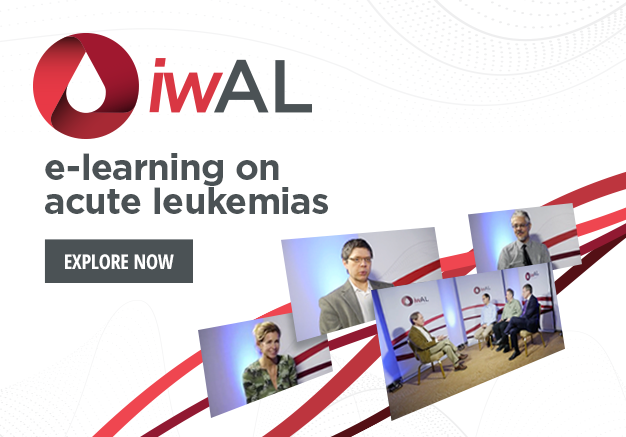 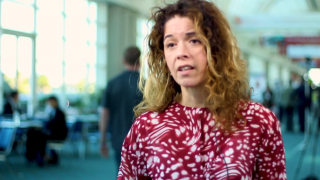 This video was recorded at the 1st International Workshop on Acute Leukemias (iwAL), held in St. Pete Beach, FL.